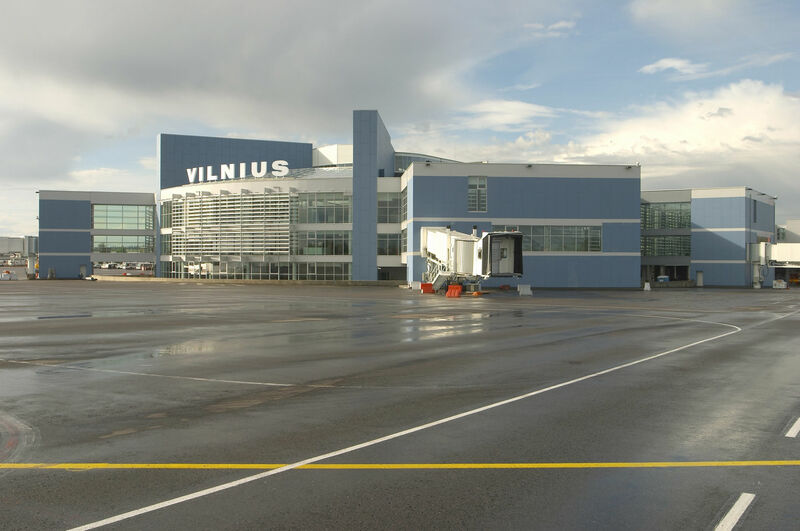 The renovated passenger terminal of Vilnius airport has 6 departure gates. 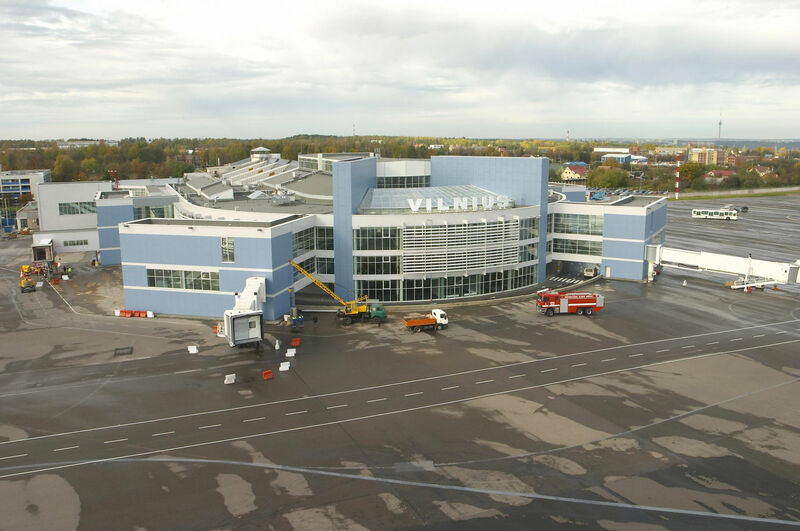 here have been opened 6 departure gates at the renovated passenger terminal of Vilnius airport, also The airport itself was equipped with modern passenger registration facilities, a shopping center and a business club, as well as a room for VIP passengers. 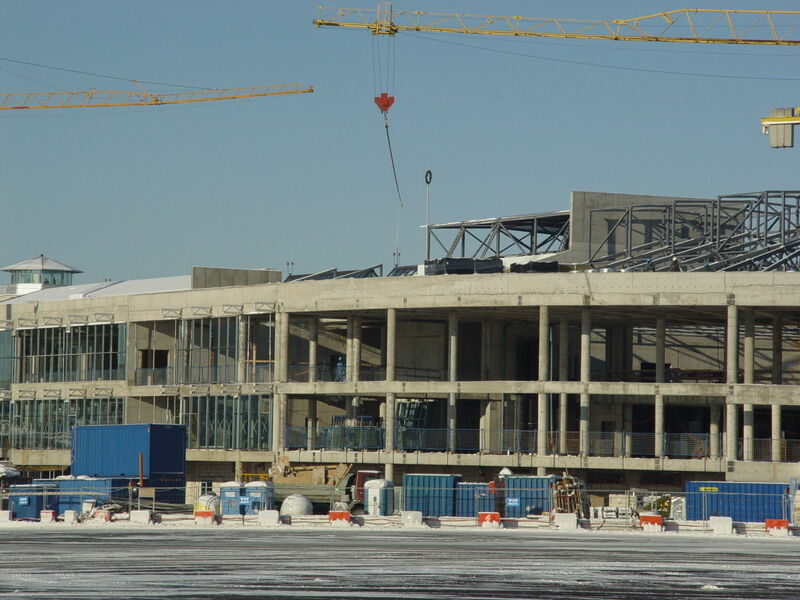 The renovation also includes a parking lot in front of the passenger terminal. 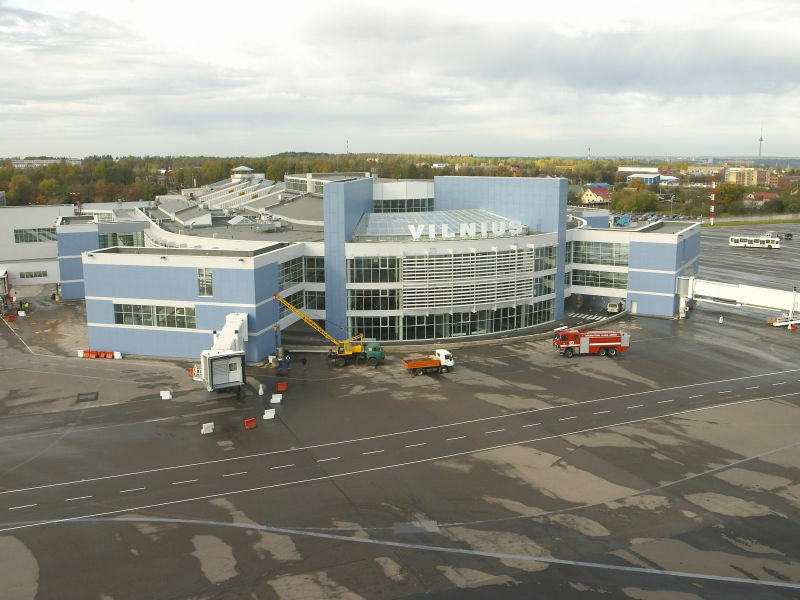 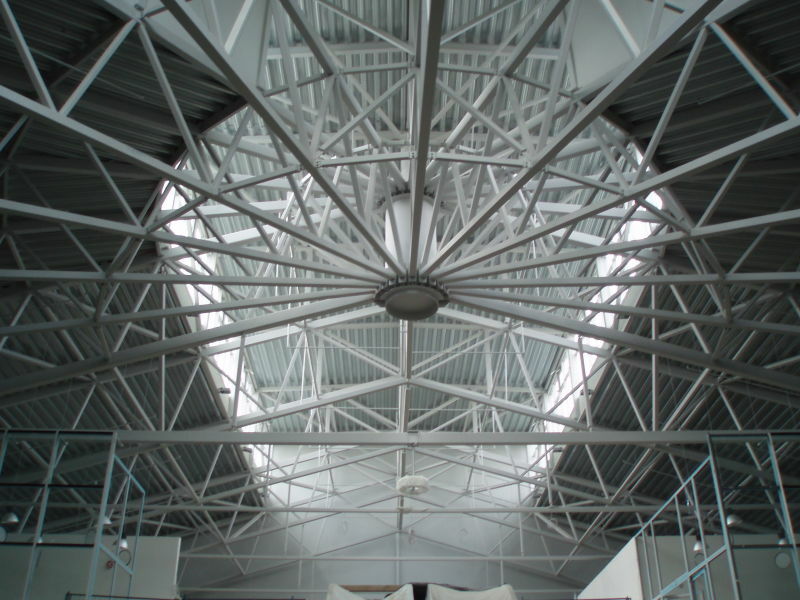 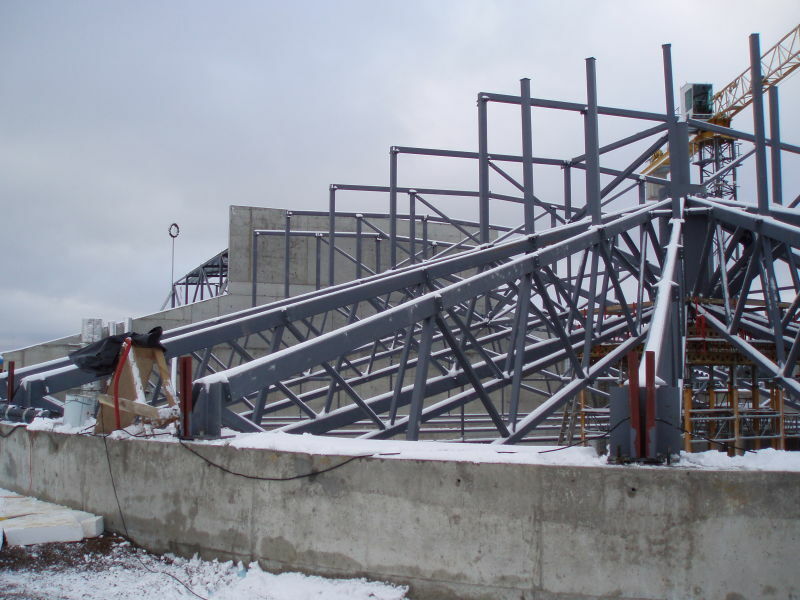 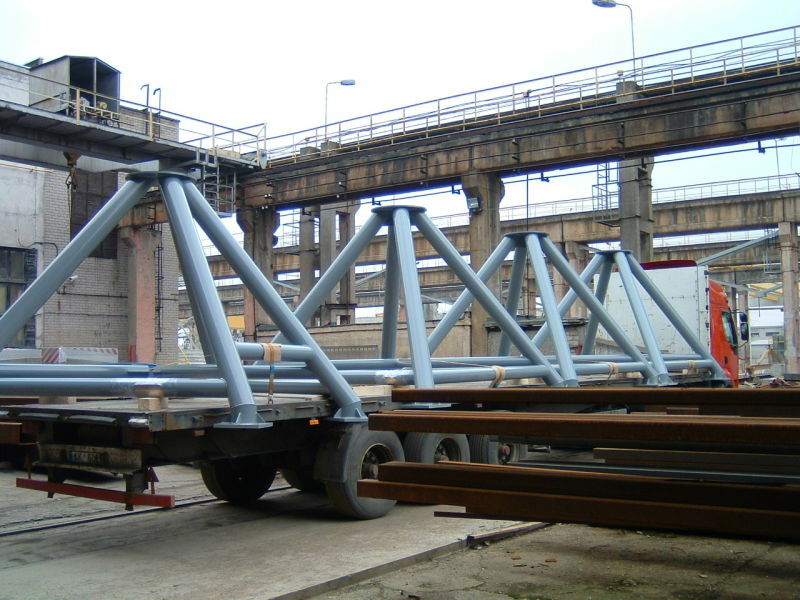 Peikko delivered various steel structures for this project.